Whis is this the first time I'm seeing something like this. Why is this not a thing? It should be a thing. 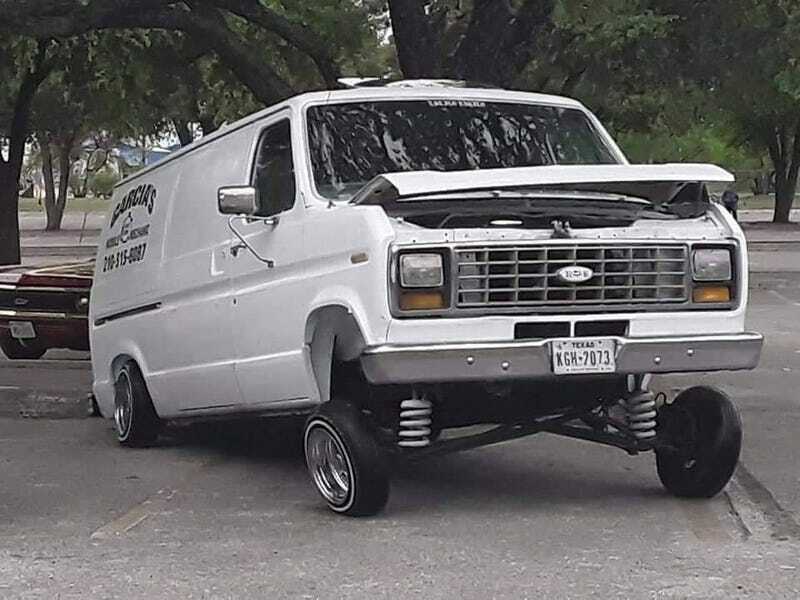 Why are there no lowrider vans? And I don’t mean just Chevy Astros, but actual big vans.